Oh, I’m turning Japanese I’m turning Japanese I’m turning Japanese I’m turning Japanese I’m turning Japanese I’m turning Japanese I’m turning Japanese I’m turning Japanese I’m turning Japanese! And not in a horribly racist way either. I’m looking at you Sean Connery. 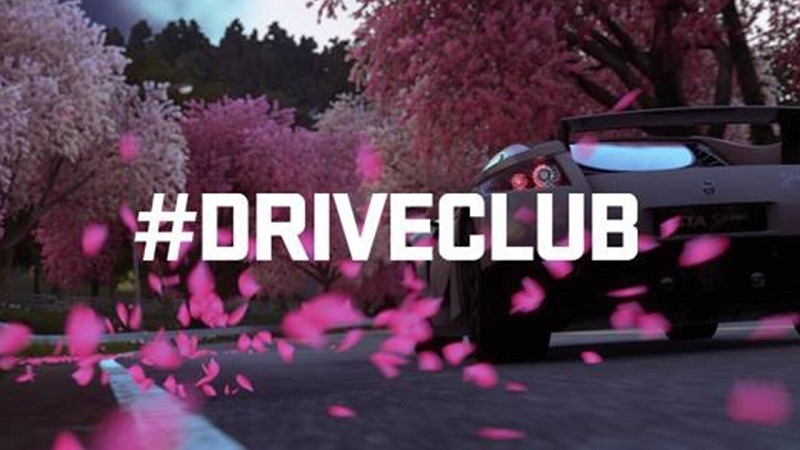 DriveClub has been out for a while now, and the recent influx of patches have resulted in a better game. The kind of game that should have been available on launch day, but clearly I’m just being pissy. It’s an epic point-to-point drive offering plenty of wide open sections for high speed overtaking and loooong switchbacks where you can get your drift on. The car we’re driving is new too. It’s the awesome Chevrolet Corvette ZR1 Centennial Edition, included in the Season Pass and also available as part of an upcoming Expansion Pack. The game is certainly looking better these days, thanks to some nifty environmental effects that were added recently to the retail edition. As for the PS Plus edition, that one has suffered a slight delay of three months and counting. I’ve personally just lost interest in the game entirely, and found myself drifting back to Forza Horizon 2 over the last couple of weeks, despite DriveClub becoming a more competent title.